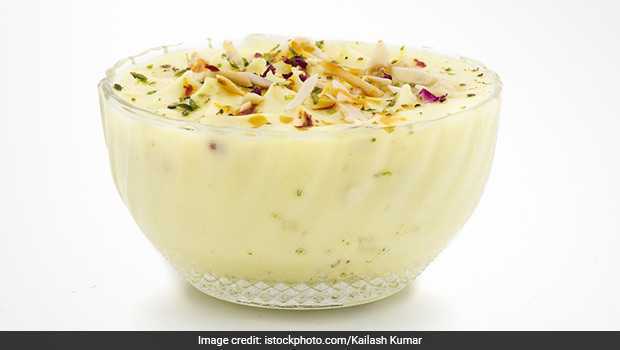 About Shrikhand Recipe: This must-have dream like Indian dessert recipe is made from hung curd sweetened with sugar and flavoured with cardamom and saffron. 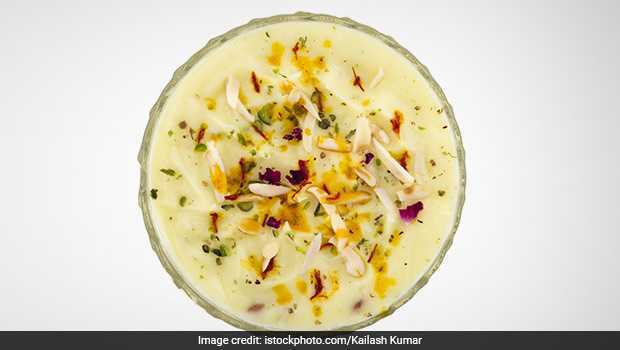 It's part of both Gujarati and Maharashtrian cuisine but is relished through India. 1.Dissolve the saffron in 10 ml of milk. 2.Whisk together all the ingredients and set in a bowl. 3.Garnish with nuts and dry fruits.